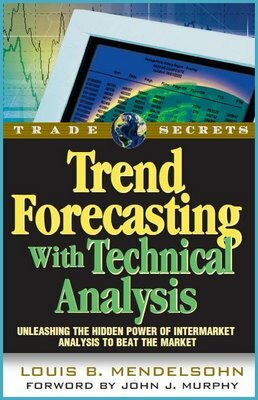 Trend Forecasting With Technical Analysis explores the application of intermarket analysis, which analyzes the relationships between financial markets and their influences on each other. It examines the critical role that intermarket analysis plays in assisting traders to identify and anticipate changes in market direction in today’s globally interconnected financial markets. This book will be of interest to both experienced individual and professional traders as well as newcomers to the financial markets who want to create wealth in today’s global markets.